In this fast-paced global economy, now more than ever, businesses operate with footprints all over the world. Nearly every transaction has potential tax consequences across a multitude of tax jurisdictions. Our clients want to be prepared for the tax complexities of international operations, but also need advice on the implications of cross-border transactions. Alvarez & Marsal Taxand international tax professionals bring years of experience in helping clients quickly navigate the increasingly complicated waters of international tax. The landscape of international tax is changing. 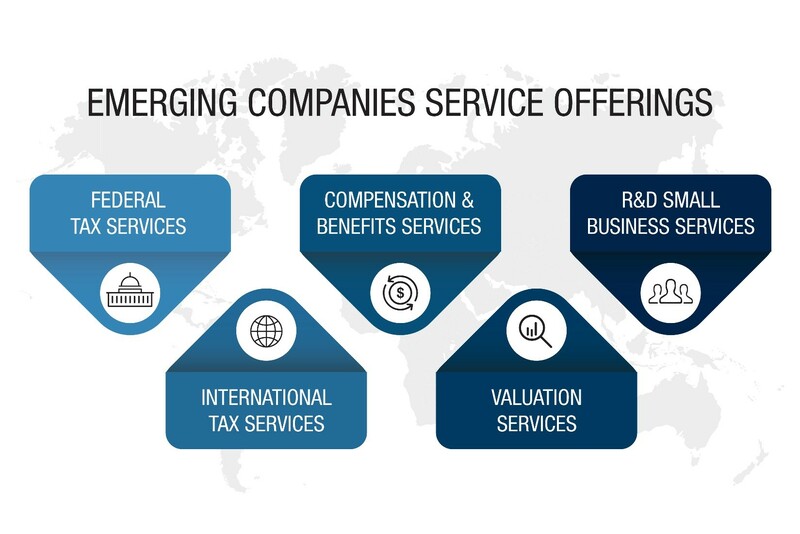 Whether your company is a large multinational concerned with the impact of BEPS on your global structure, or a rapidly growing startup seeking to expand overseas, you need an adviser with the expertise to identify opportunities and avoid pitfalls. Our experience extends to both U.S.-based companies with overseas operations and non-U.S. companies seeking to expand into the United States, who need a trusted adviser to prepare for tackling U.S. tax laws and regulations. With the right adviser, international tax planning and strategy can drive significant value for your company. The international tax professionals at Alvarez & Marsal will help your business generate value, increase efficiencies and reach the objectives set forth at the beginning of every engagement. Whether you are looking to boost cash flow, reduce your global effective tax rate or ensure that you are complying with your tax reporting obligations, let us help you.